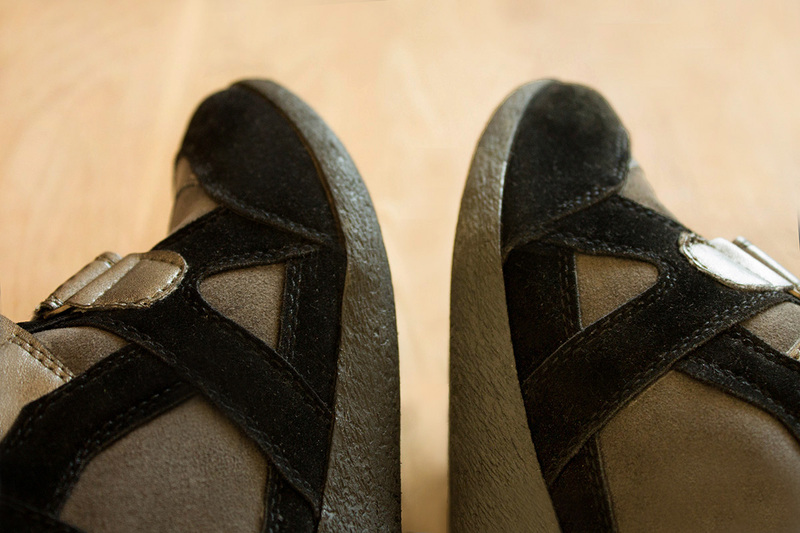 Cinti wedge sneakers are a low cost version of Isabel Marant wedge sneakers. I love Cinti, an Italian brand of shoes. This brand exudes sophistication and elegance. Many customers enter stores undecided about what to buy and I'm one of them today. I've decided to buy a pair of wedge sneakers today! Gray and black or red and black pair? Now I regret that I hadn't bought pair of red and black snakers. I liked the contrast of the red. However, they are really quallity and comfortable sneakers. I am happy with my purchase! What do you think about my new sneakers? Leave me your comments. 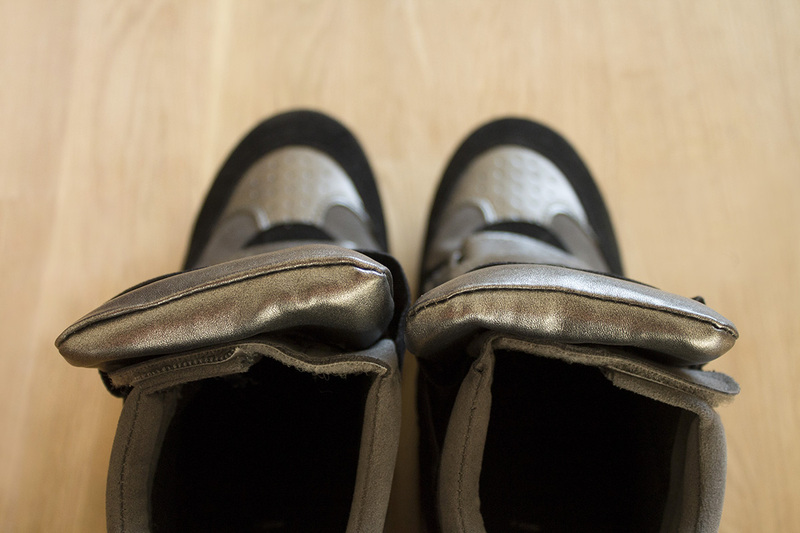 I love wedge sneakers and these ones are killer! I LOVE these sneakers! Metallic detail on any sneaker is my favorite, what a great buy. Those sneakers are just fantastic, dying for a pair! Love the shoes, it is special and different. 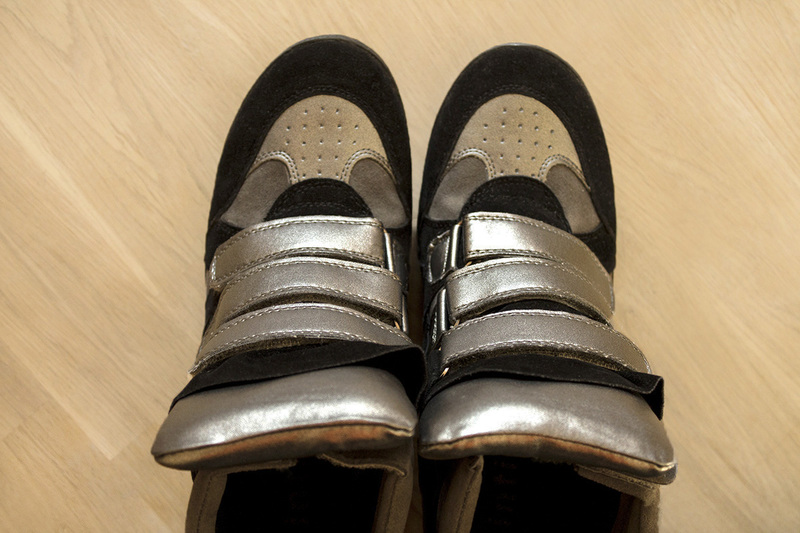 Nice shoes, it is suitable sports wear.